Recently, Japanese hardware organization Panasonic propelled a Bluetooth-based tracker, Seekit, created by the organization’s India Innovation Center situated in Bengaluru. Seekit will be accessible in two variations, Seekit Edge and Seekit Loop, and the former comes with a price tag of Rs 1,599 and the second one is priced at Rs 1,299. Panasonic announced that the gadgets will be accessible on different driving online business platforms beginning December first week. To discover their possessions utilizing Seekit, the users need to just label their resources and associate with the Seekit cell smartphone application. 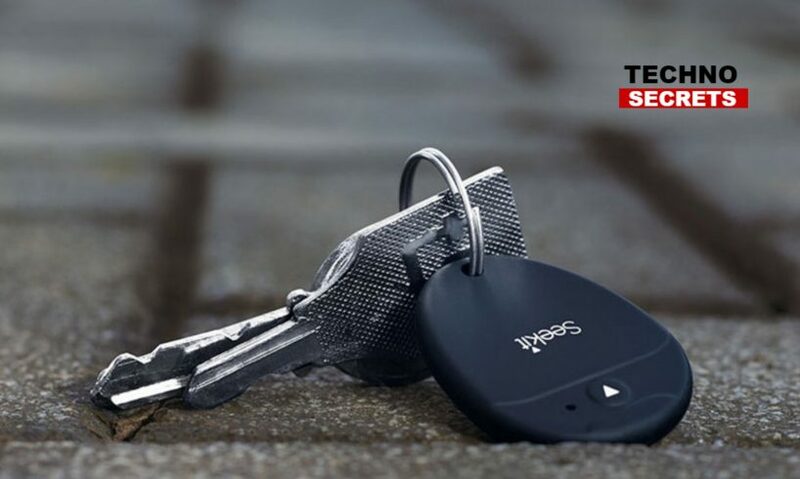 It includes a separate indicator, vicinity direction, last seen area, bi-directional tracking, and voice alarms with a high alert mode for following and low cognizant mode to keep away from unnecessary alerts. 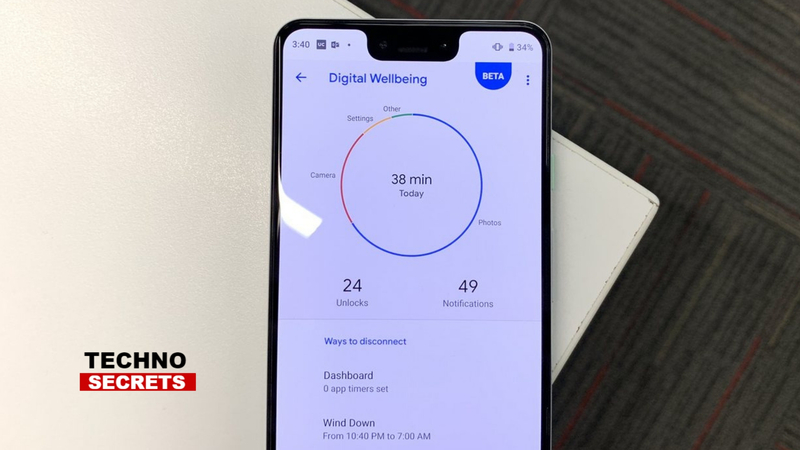 The device features Bluetooth 5 which allows communication-consuming lesser battery, which helps in elongating the battery up to 18 months without a charge, as claimed by the company. The separation indicator feature alarms the user sooner as the valuable item is disconnected, alerting that the valuable item has been left behind. According to Manish Sharma, President and CEO Panasonic India and South Asia, the company is majorly focusing on both internets of Things (IoT) and Artificial Intelligence (AI) based solutions at the India Innovation Centre. The introduction of Seekit is strategically arranged to the objective to design a smart and connected ecosystem.